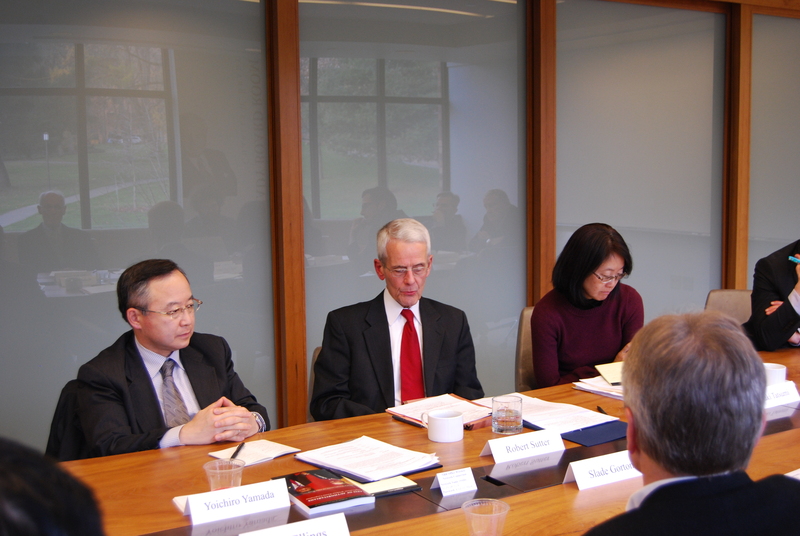 On November 30, 2018, NBR convened a select group of academic, government, and business leaders to discuss key themes from both the book Axis of Authoritarians: Implications of China-Russia Cooperation and a forthcoming special report on regional perspectives of China-Russia cooperation. 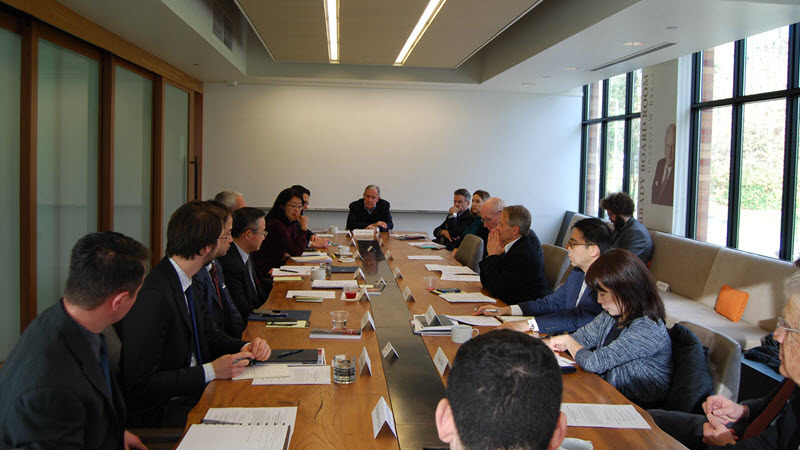 This roundtable discussion addressed China-Russia cooperation across the domains of international politics, international security, and international trade from the perspectives of the United States and Japan. 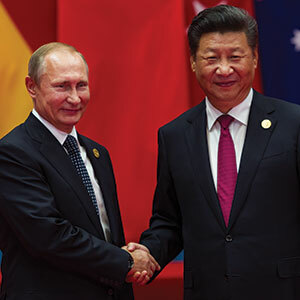 It also assessed strategic implications of these dynamics for Northeast Asia and explored policy options for Japan and the U.S.-Japan alliance. 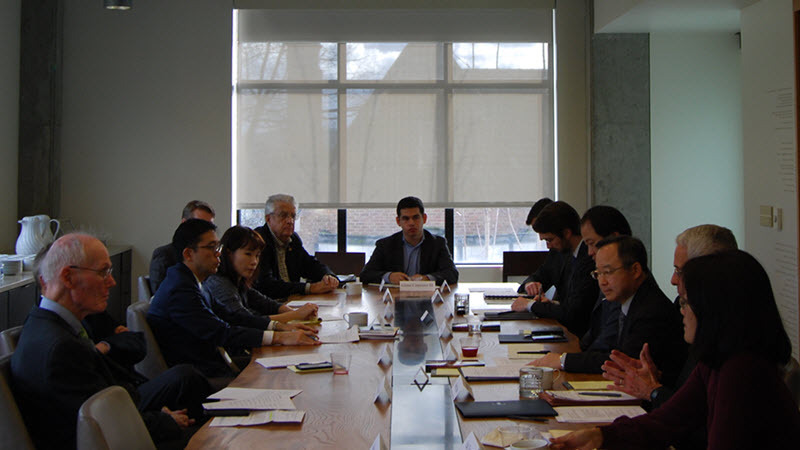 Left to right: Yoichiro Yamada (Consul-General of Japan in Seattle), Robert Sutter (George Washington University), and Yuki Tatsumi (Stimson Center). 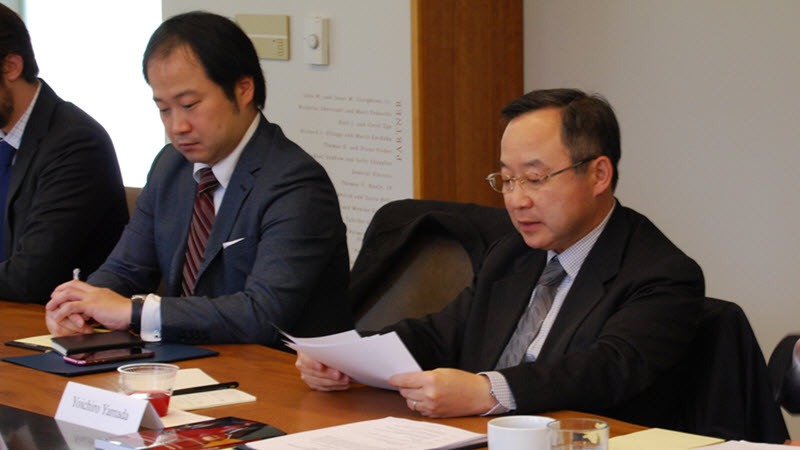 Left to right: Tetsuo Kotani (Japan Institute of International Affairs) and Yoichiro Yamada (Consul-General of Japan in Seattle). 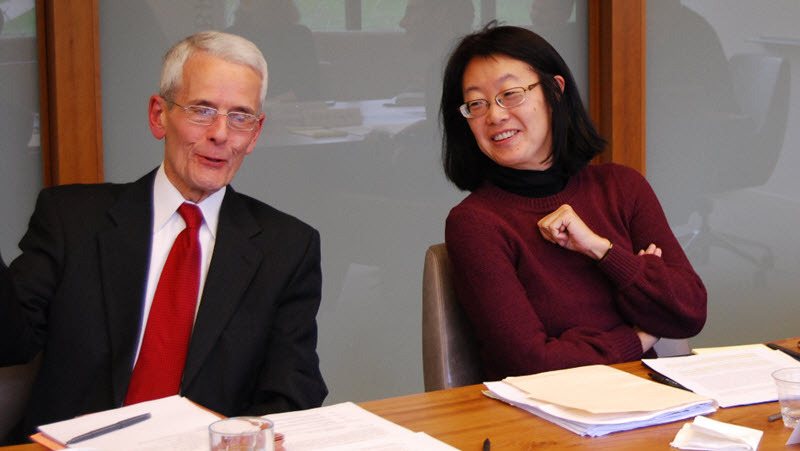 Left to right: Robert Sutter (George Washington University) and Yuki Tatsumi (Stimson Center).